Nigerian award-winning photojournalist Adeyinka Adeparusi, earlier reported missing, has been confirmed dead in an accident. It was confirmed that he was involved in a motorcycle accident in Abuja and died on the spot. Yinka was last seen alive when he stepped out of his apartment at about 1.00 pm in Kugbo area of Abuja on Sunday, November 13, with a brief ‘I’ll be back’. His body was discovered in a morgue in Abuja where he resided today, Tuesday, September 15, 2016, hours after several news published articles that he had gone missing. 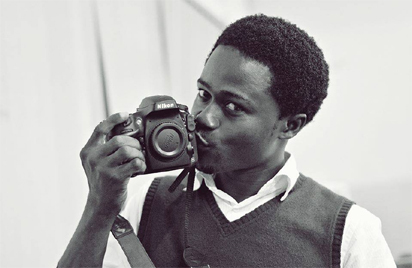 Yinka received the People’s Choice Award for Human Rights Photography in Africa, German Development Media Awards in 2013 and was the winner of the photojournalism award of the 6th Wole Soyinka Award for Investigative Reporting in 2011.